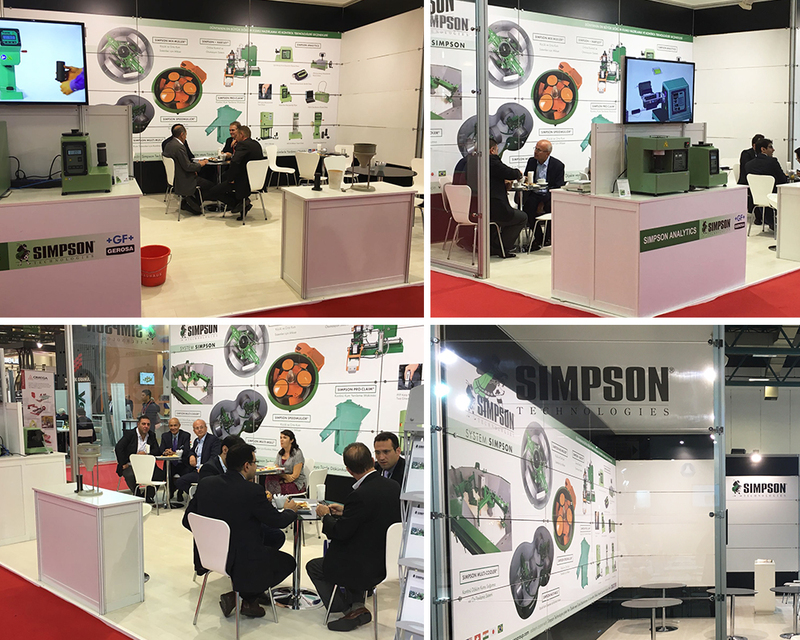 Simpson Technologies GmbH exhibited at Ankiros 2016 – the 13th Iron-Steel and Foundry Technology, Machinery, and Products Trade Fair in Istanbul, Turkey. The venue for this event was the TUYAP Fair and Congress Center from the 29th of September till October 1st. This world famous gathering of the steel and foundry industries integrates plant machinery and equipment, test and analysis instruments, and many more solutions for steel and casting production. The Turkish market has grown exponentially over the last several years for steel production. 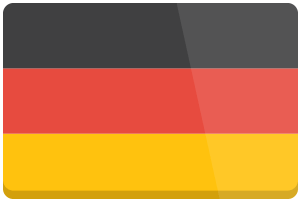 As of 2014 Turkey was the 8th largest steel producer and ranked 2nd for steel production in Europe with the production of 34 tons. The last show held in 2014 proved to be promising due to the market expansion and growth that has occurred. For that reason alone Simpson Technologies had a larger presence at Ankiros this year. 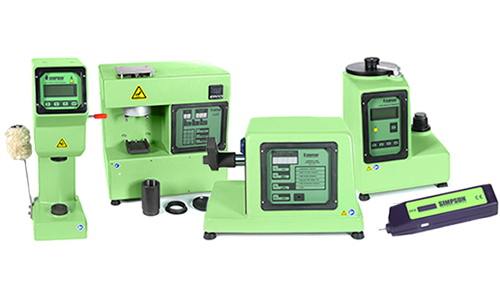 Simpson Technologies GmbH enjoyed meeting with you at Ankiros’16 to discuss these technologies and more. 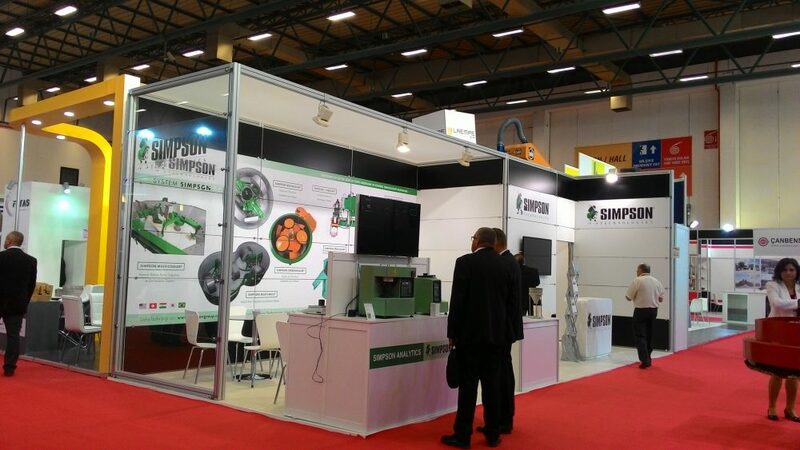 We were represented by personnel from our Swiss and United States offices, as well as Simpson team members and sales agents from around the world. To find out more information about this show please contact Mr. André Klimm (aklimm@simpsongroup.com). We would like to thank everyone who visited our booth at Ankiros’16 and everyone who contributed to the success of the show.